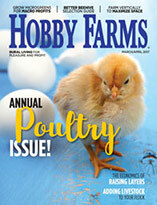 Want to add variety to your poultry operation? Consider these quail breeds. There are several breeds of quail you can raise, and they all have one thing in common: They prefer to nest on the ground. Quail are raised for both eggs and meat, and they have a short life span, between 2 and 4 years of age. 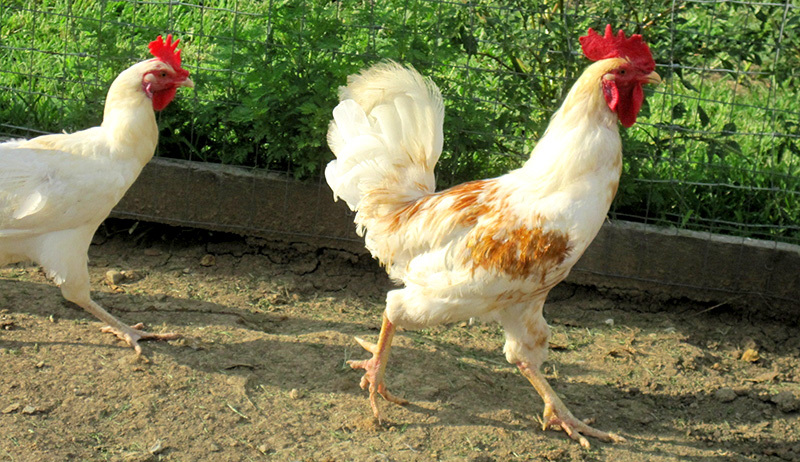 There are a couple breeds that have become the most popular to own in captivity because of their high production rates: the Coturnix and the Bobwhite. These two quail breeds are the best options for adding value to a more independent lifestyle. They mature faster than other breeds and produce at a rate that complements your labor input. Coturnix are the most common quail breed to keep, and great for beginners because they’re the hardiest of all quail breeds and offer the greatest return. They reach maturity at a quick 6 and 8 weeks. The eggs are enjoyed on a seasonal basis, from spring through fall, with one female producing about 200 eggs in the first season. The birds can be harvested for meat between 9 and 11 weeks—and the sooner they’re harvested the more tender the meat will be. The Bobwhite quail matures at a slower rate than the Coturnix, at about 16 weeks, and will produce approximately 100 eggs a season. 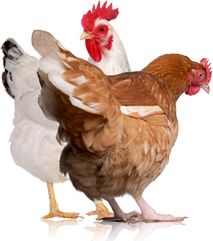 They’re more active than the Coturnix but also have a tendency to become more stressed. For that reason, raise them outdoors in an area where they have plenty of opportunity to hide and roam free. A large, closed-in space with access to pasture is ideal. Other quail breeds like the California, Mountain, Gambel, Scaled and Mearn, are beautiful birds but not the best for captivity because they tend to be more temperamental and difficult to keep healthy. These quail breeds produce at slower rate compared to the Coturnix and Bobwhite, which may not make financial sense for your operation. Depending on the state where you live, some may also require special licenses to keep. Because some are more rare, they may make better hobbies or pets versus production birds. Purchasing Coturnix and Bobwhite quail is a breeze, and the start-up expenses are minimal compared to traditional poultry. 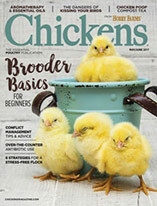 Find local breeders on websites like Craigslist, or buy directly from a hatchery. Remember quail are shy birds: They’re most comfortable on the ground where they can browse terrain and nest when and where they prefer. They really have no desire to interact with humans, and they’re instincts are stronger than we give them credit for.